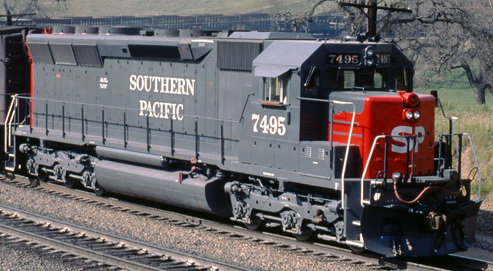 We are producing a very limited run of Southern Pacific SD45R GRIP models. These will come in a number of configurations and paint schemes each with appropriate details. 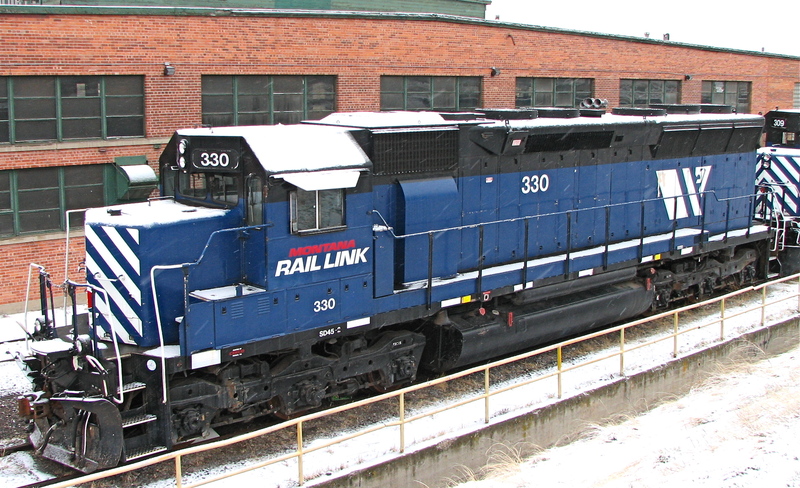 A few of these locomotives went to Montana Rail Link. We will be doing a couple of those as well. Above is a photo representing UTI 5022. Models will come factory finished, dcc ready, with directional lighting. See your UTI dealer (listed on the friends list at right) to order. Quantities will be limited to pre-orders only.